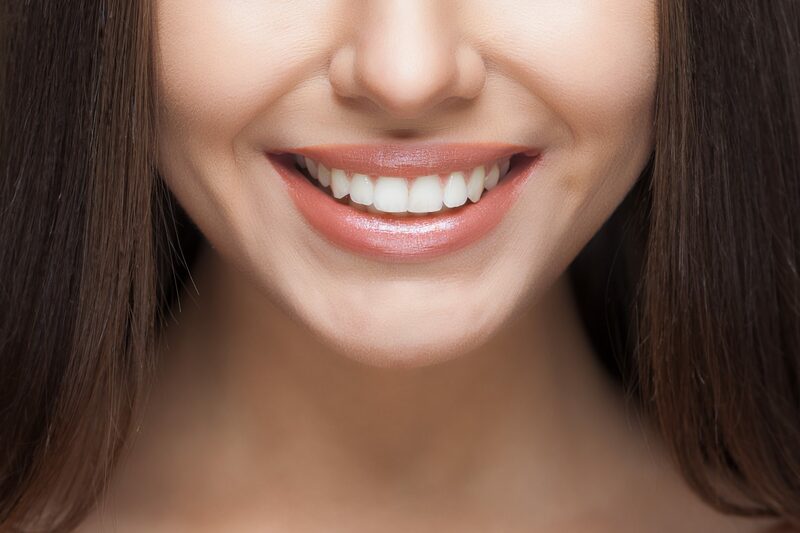 For those who are unhappy with the way their smile looks, porcelain veneers can completely transform your teeth and your confidence. Veneers are extremely easy to place and are made out of a thin porcelain so that they look and feel like real teeth. They can last up to 10 years, so you can be sure you are choosing dental work that is made to last and provide years worth of gorgeous teeth. Porcelain veneers are thin shells of porcelain that are custom made to fit onto the fronts of your teeth. The tooth is filed down slightly so that the veneer adheres to the surface quickly and easily. Oftentimes, little to no anesthesia is required to place veneers. They are placed using permanent dental cement and can last for about 10 years with proper care and maintenance. Anyone who has stained, chipped, cracked or discolored teeth is a viable candidate for porcelain veneers. The veneers work to essentially cover the teeth that are there without having to perform more extensive work. It’s a quick, easy and affordable option for patients who want to completely change the way that their smile looks. If you want porcelain veneers, contact us today!